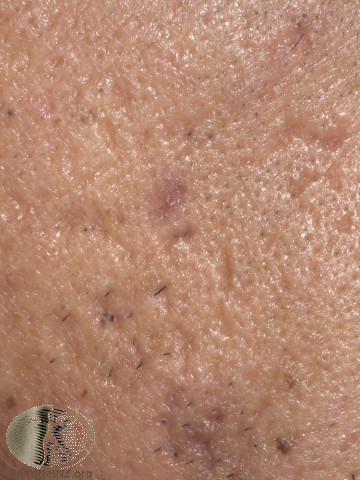 Acne scars are the result of the breakdown of collagen and elastin in your dermis. They frequently occur at sites which were acne prone in the past, namely your temples, cheeks etc. 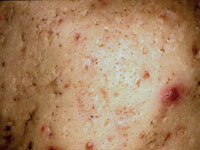 How can we treat acne scars? Acne scars are 3 dimensional, hence submitting a photo will not do justice to your scar. It requires real time examination (touch and animation), combined with lighting from various angles. That is why you may notice your scars differently in the bathroom mirror and in the dressing table mirror. Achieving good control of your acne is the important principle towards helping your acne prone skin. This prevents new scars from forming, which is a big step forward. Dont be too worried about your existing acne scars. Focus on prevention first. 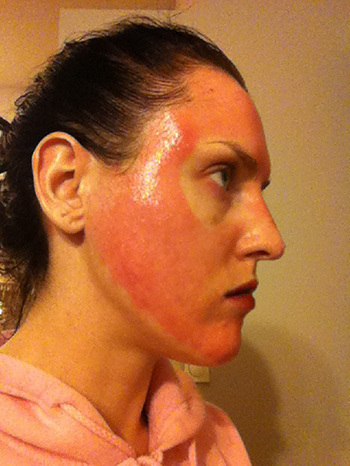 STEP 2: Treatment based on scar type. Below are the 4 main types. Atrophic scars -> A combination approach is what I would recommend to improve the appearance of such scars. 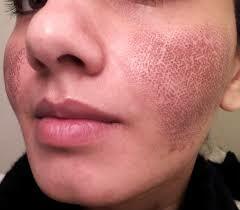 STEP 3: Maintainence with lasers to regulate optimum collagen growth. Here is how the procedure is done. 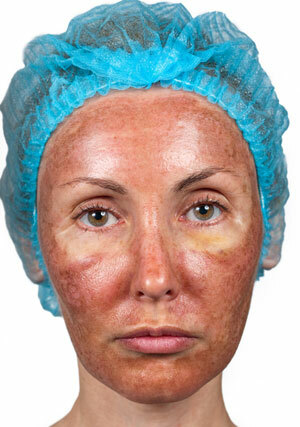 What to expect post laser resurfacing (CO2, Erbium) treatment? The pictures above represent the WORST CASE SCENARIO. Often times, you can expect the following. 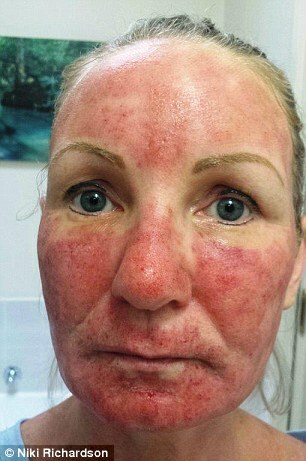 Results are take time as it takes 3 months for collagen to grow. Hence it is important to know this is not a once-off treatment. Regular sessions are required. Your dermatologist should be able to navigate you through the sea of information and customise a programme that suits your skin best. I hope this post has been helpful!